Taking part in a sponsored event? Make sure you look the part on the big day by wearing one of our official Candlelighters Jerseys or carrying your hydration in one of our very own water bottles. 12th June – Register for a place at our #PINKITUP Abseil. 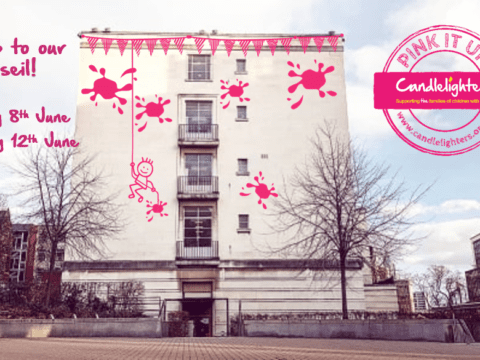 8th June – Register for a place at our #PINKITUP Abseil. Get involved in this SUPER fun event! 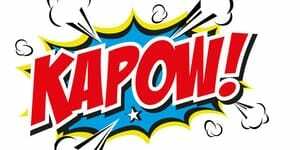 Kapow is a 5k superhero themed obstacle course held at Temple Newsam in Leeds. Take on the Yorkshire Marathon- one of the most popular marathons outside of London. Join in the biggest half marathon in the UK with over 57,000 runners taking on the 13.1 mile course across Newcastle. 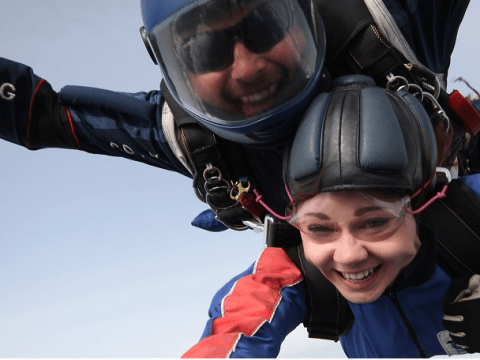 Join our group skydive to raise money and awareness in September for Childhood Cancer Awareness Month. 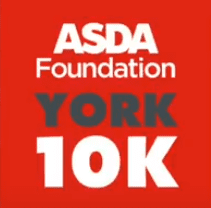 This year the York 10k is celebrating it’s 10th year! A firm favourite in the running calendar, run through the beautiful sights of York including the Minster and historic the City Walls! 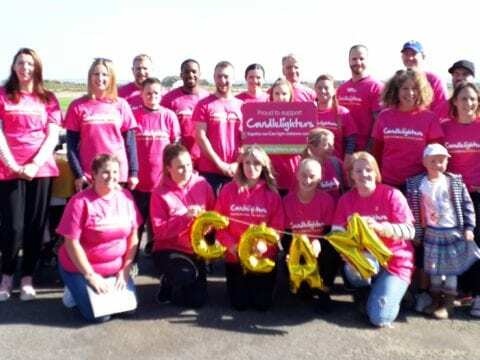 Join Team Candlelighters at the Hull 10k! With a flat route making it suitable for both novice and seasoned runners alike, it’s easy to see why it has grown into one of the region’s most popular 10Ks. 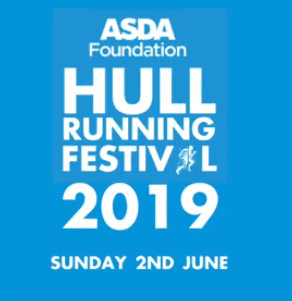 After the success of the first Hull Half Marathon last year, it is back again to join the Hull 10k for the Hull Running Festival! 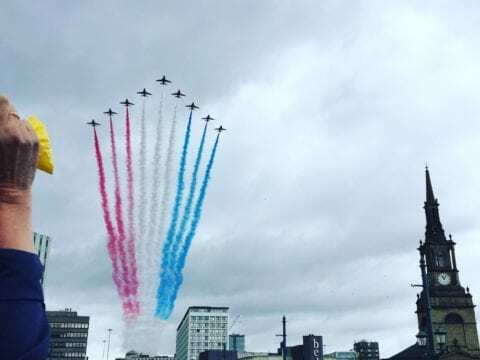 Join Team Candlelighters for the Leeds 2019 10k!